Ensure that your flip flops never get stolen at the beach when you leave them unattended by wearing these ugly feet flip flops. These foam rubber flip flops feature soft polyester tops displaying a horrific set of grotesque feet in stunningly gruesome detail. 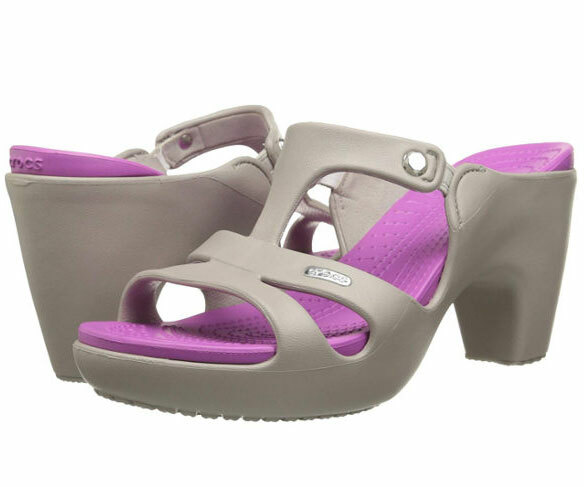 Lounge in total comfort while you're at home by letting these hungry sharks chomp on your feet. 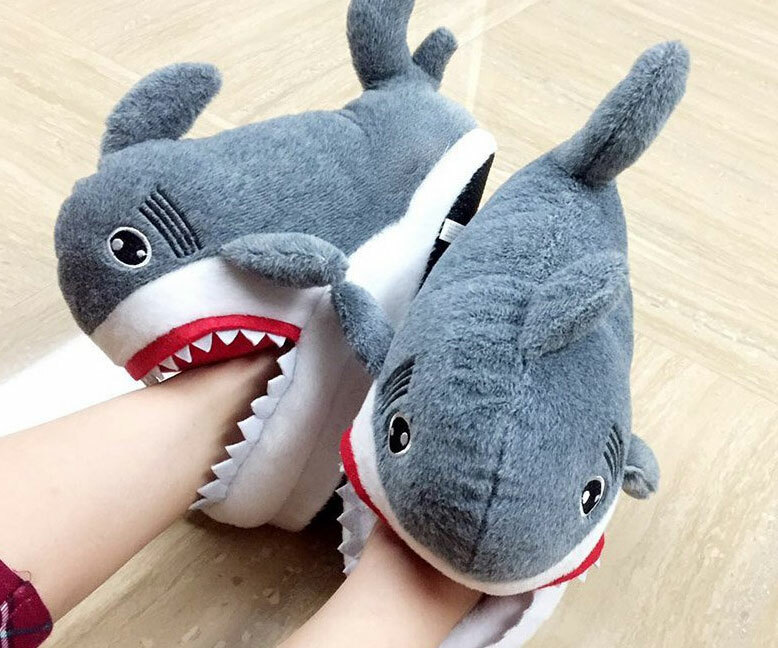 These ultra comfy shark slippers are made from cashmere and fitted with non-slip particles on the thick bottom to ensure you don't slip while walking around. 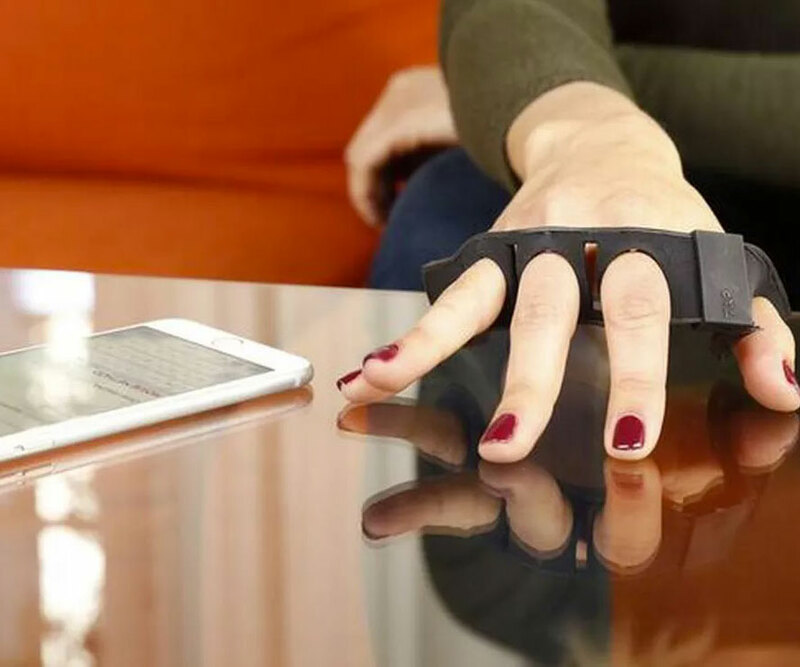 This wearable Bluetooth keyboard is the revolutionary new product designed to turn anything around you into your own personal keyboard. 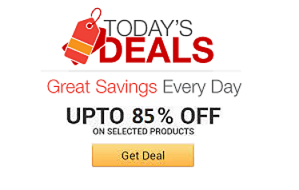 It allows you to easily type, navigate through screens, and even control smart TVs just by tapping your fingers on any surface. 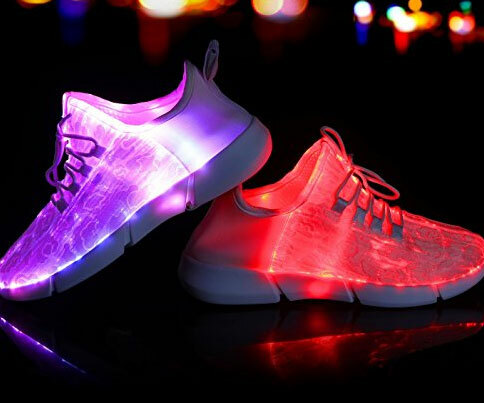 Light up the night wherever you go by hitting the town dressed in these eye-catching fiber optic LED shoes. These stunning and super comfy sneakers feature 3 dynamic color modes and can be set to 1 of 7 different hues like red, turquoise, purple, and yellow. Commemorate your love of gambling like a true high roller by dropping some serious change on this Bell and Ross casino watch. 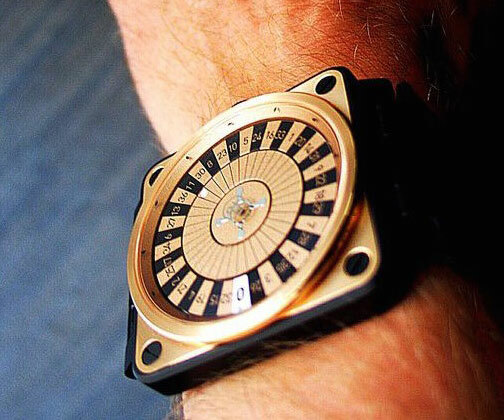 The face of this unique and extravagant timepiece comes styled like a pint-sized golden roulette wheel. 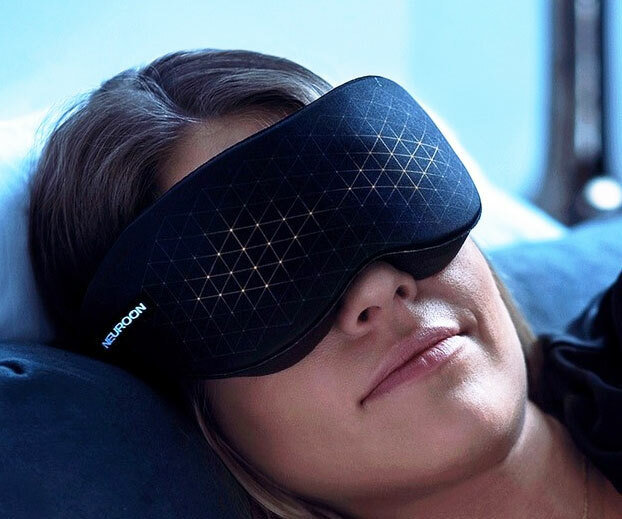 Improve your sleep and wake up feeling more energized than ever by strapping on the Neuroon Open Smart sleep mask. 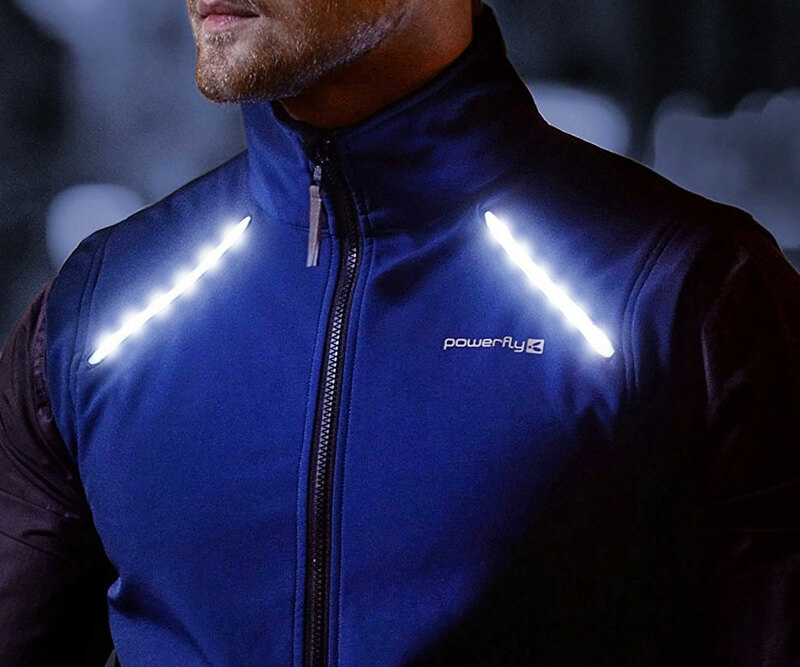 Apart from blocking out light, it can measure your brain waves, monitor your movement, track your pulse, and even help induce lucid dreaming. 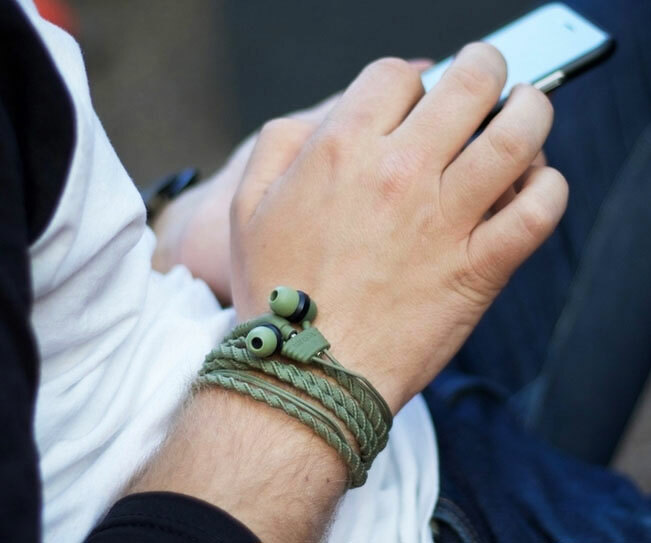 Keep your headphones from morphing into an impossible to untangle cluster of wires by upgrading to these wristband headphone ear buds. When not in use, you can conveniently wrap your headphones around your wrist like a fashionable accessory.